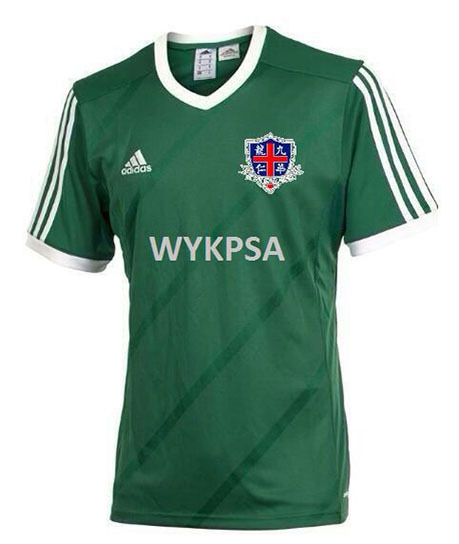 WYKPSA will produce the second batch of Football Jersey and is available for order now. Please bank in the sum to the WYKPSA’s bank account directly and send the order form with the bank-in slip/bank transfer slip to wykpsafig@gmail.com. Collection of jersey will be arranged during Exco Meeting of the WYKPSA. Exact date to be notified when stock is ready.